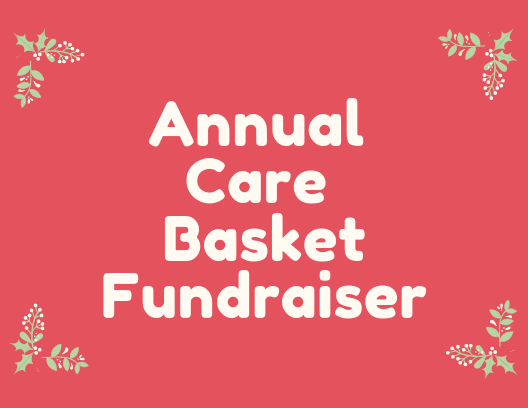 At Access To Independence, we have 4 categories you can donate to. Pick your favorite & give to a great cause! 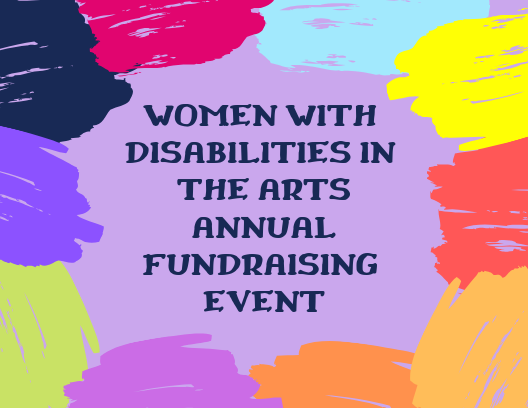 Access To Independence hosts a Women with Disabilities in the Arts Annual Fundraising Event. One local artists is featured while we host an entertaining evening of wine, cheese, silent auctions, and networking. 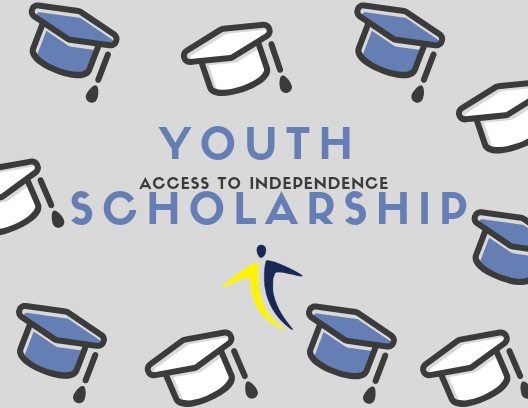 Access to Independence Youth Scholarship is for youth with disabilities in Imperial, San Diego and Honolulu Counties to support post-high school education, which may include junior-college, 4-year university, vocational, or technical school. Access To Independence provides 40 families who have received our services with a care basket for the holiday season. A $30 donation will provide a family of 4 with a complete holiday meal but any donation will help us reach our goal of $2000. Can't decide which campaign to pick? Make a general donation! Any donation not directly attributed to a specific campaign will be applied to all programs, at the discretion of the organization. This category can be a one-time donation or recurring. 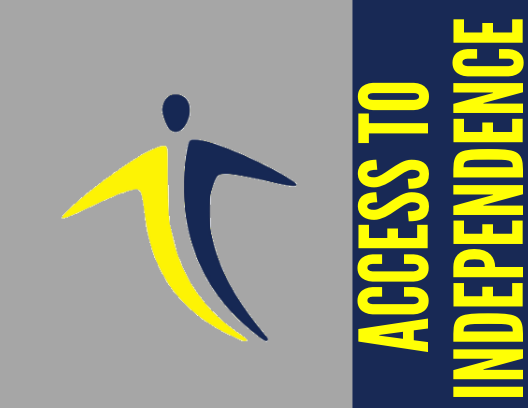 Want to stay up to date with Access To Independence?